This is so true about being a GS leader, I can totally relate to being overwhelmed at first. 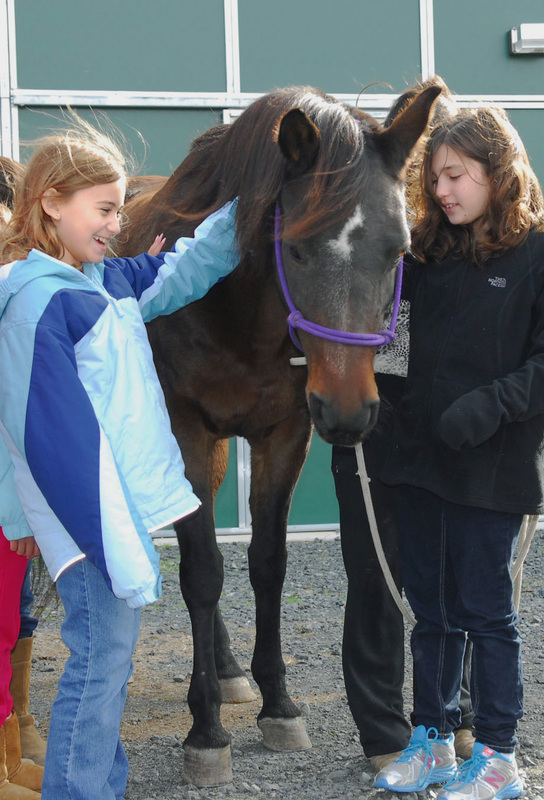 Our troop has been to two excellent programs at Hidden Oaks. One was to earn a badge (Watching Wildlife) and the other was to go to Fearless Fest. The girls loved the nature center, and the naturalists were friendly, helpful and fun. Thanks for such great outreach! Welcome to the leadership club — and thanks for all those Park Authority badge programs our troop has used along the way! 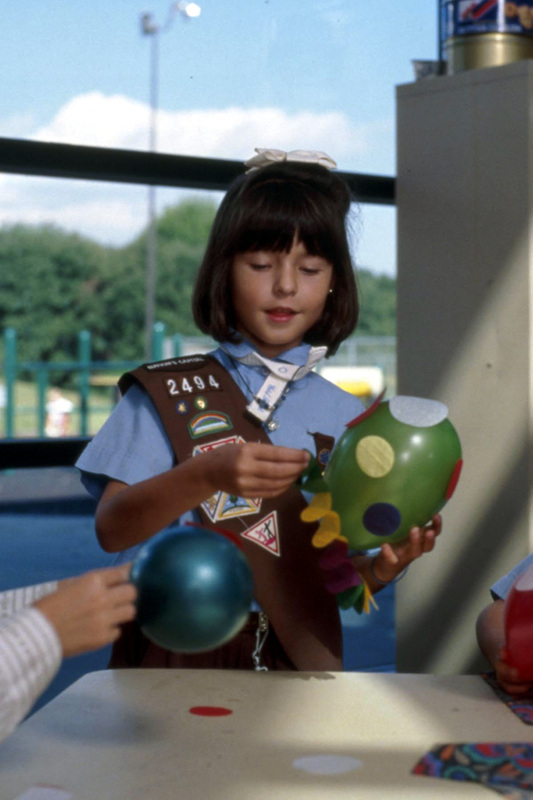 I was a girl scout leader for 12 years. My daughter graduated as a senior girl scout to an adult scout. She loved scouting and all it had to offer. The training for the leaders can be a bit extensive, but you learn so much and meet other leaders to network and gain insite from. 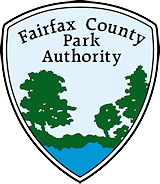 I now work with the Fairfax County Park Authority and am so impressed with all the scout programs that they offer. This is such an excellent source for leaders to tap into, and the price is right! Our Naturalist at Cub Run RECenter is always willing to work with leaders to put together a group for a badge/try-it etc. As long as there is an adequate number enrolled. Don’t forget about those Silver & Gold or even Eagle Scout projects. Yes, you can get them done with FCPA.